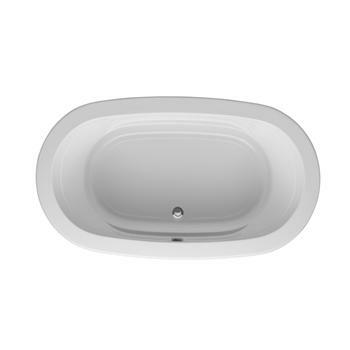 The following items are discontinued or overstocked items offered at discounted prices. All items are “as is” and non-returnable. All sales are final and on a “first come, first served” basis. We will not accept returns or exchanges of these items. ELS does not guarantee the availability of these products. 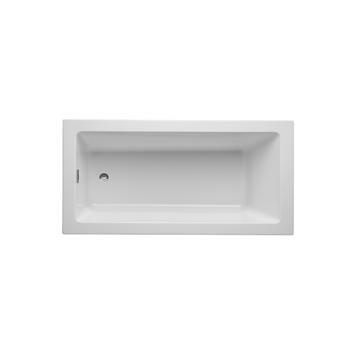 We attempt to keep this page up to date, but please call 610.759.0212 for more information and to check availability. 61000BTU L/P Gas Boiler. Crown Boiler is now Velocity Boiler Works. 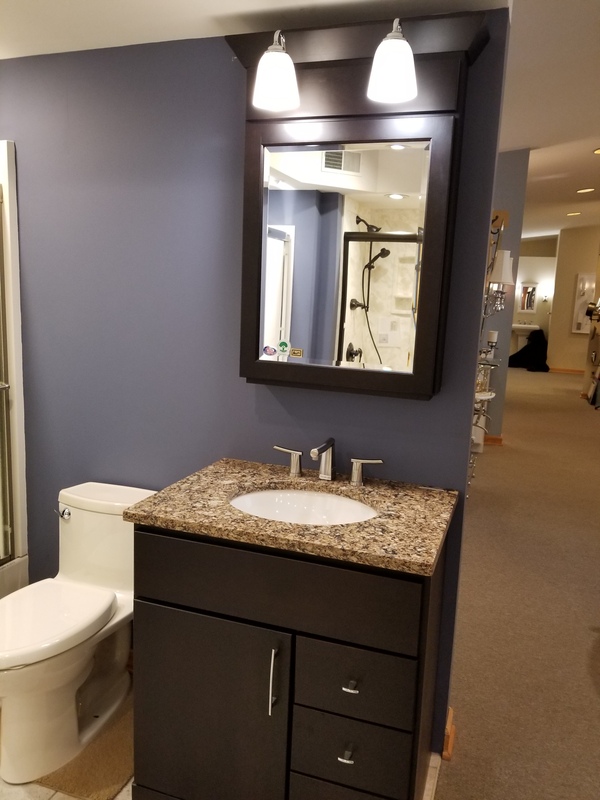 Set includes 24" medicine cabinet, 31" Cambria quartz top, and 30" WoodPro vanity in cherry espresso. Comes with air switch, skirt, tile lip, and grip handles. 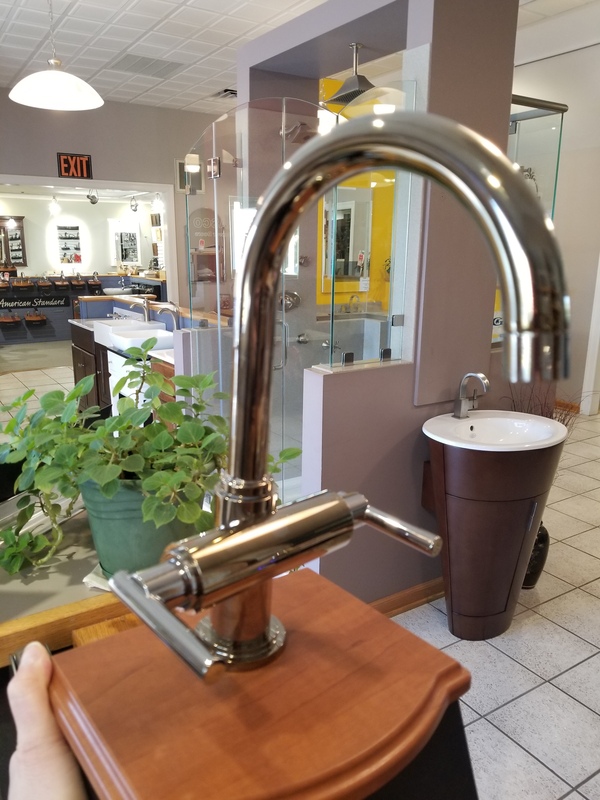 The finish on this faucet is a bit "off." 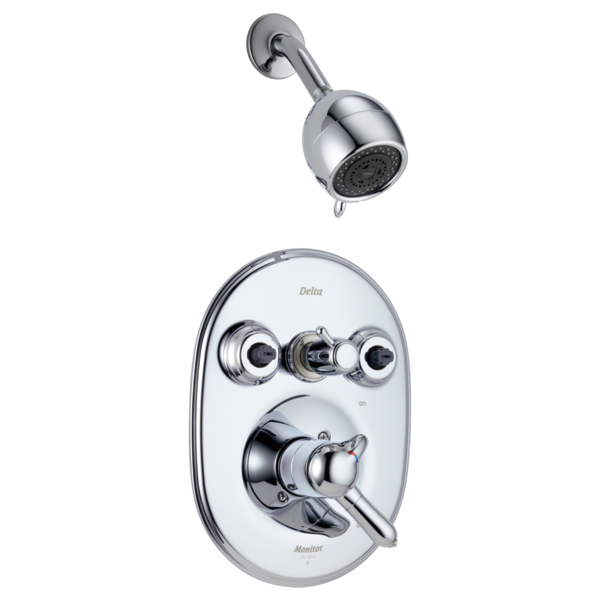 It's a beautiful polished nickel but doesn't match up to the finish on other Grohe products. Come take a look at it! 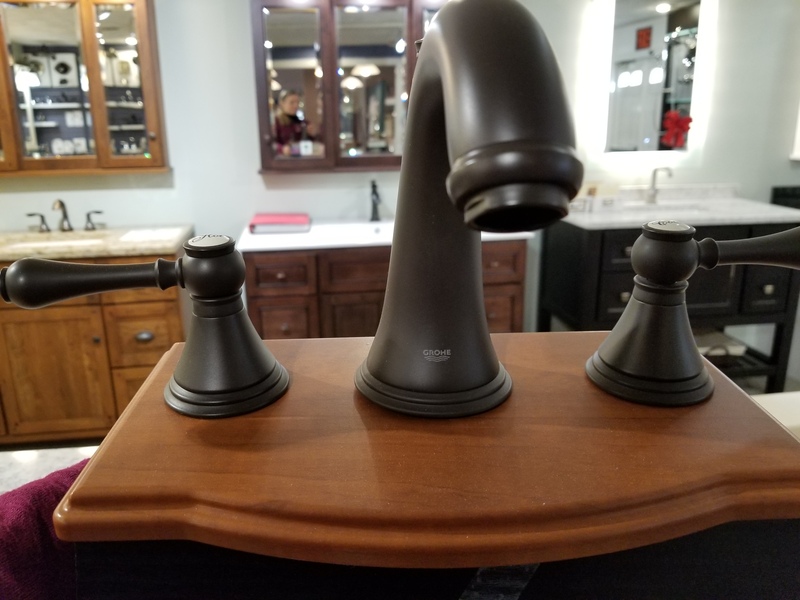 This beautiful faucet stands 11" tall and has a swivel spout. 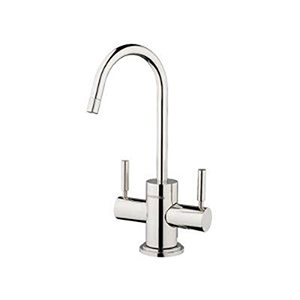 A classic faucet with porcelain hot and cold indicators on the handle. 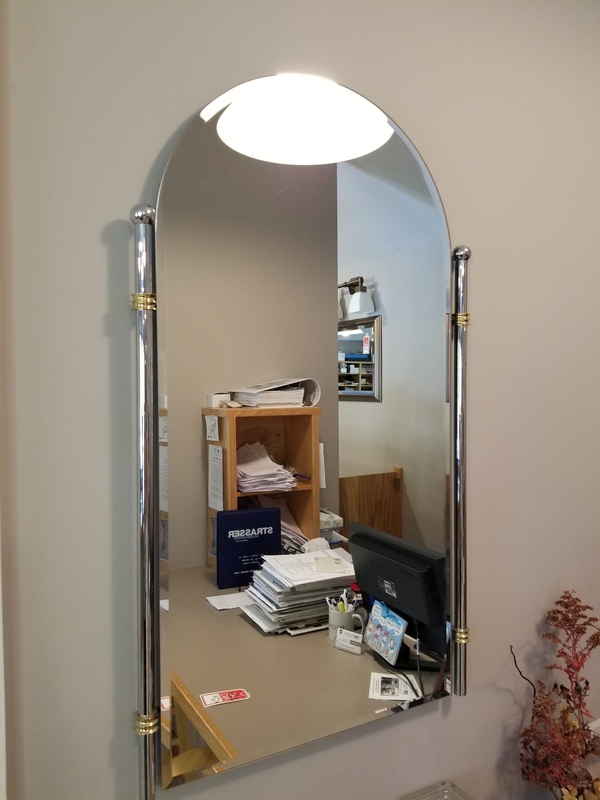 This lovely 35x30" mirror is mostly chrome with polished brass accents. 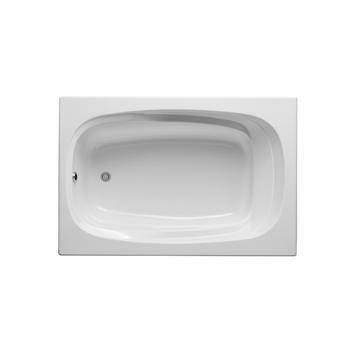 Does not include rough-in valve. You are always welcome to come in to the showroom. We recommend appointments for your convenience.